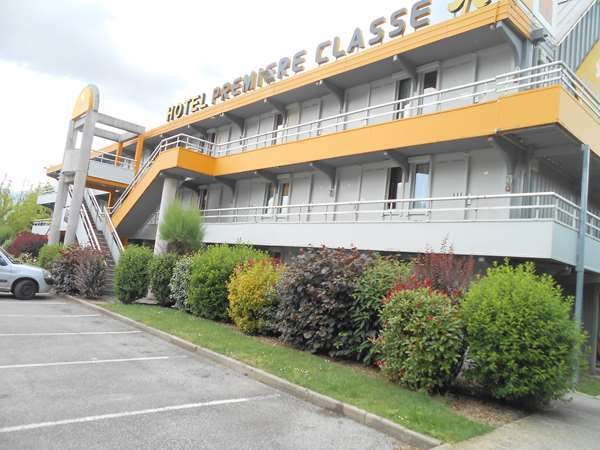 Hotel Première Classe Grenoble Sud - Gières Université, 1-star, is ideally located in the geater Grenoble, area near the Grenoble city center (3 miles away), towards Chambéry, and near the university area that includes the universities of Stendhal, Fourier and Mendès France (just under half a mile). 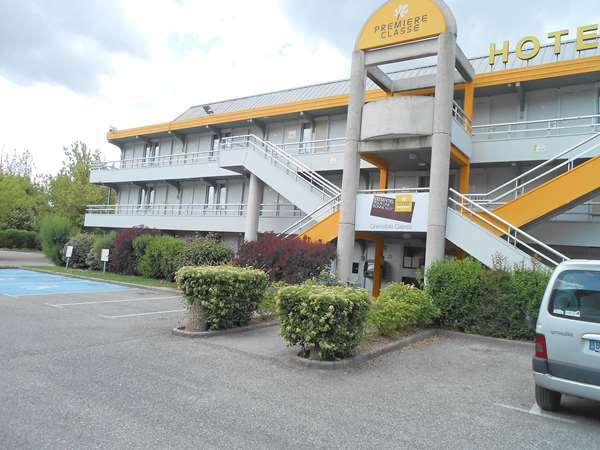 Easy to access and well served by public transit, the hotel is on Rocade Sud (exit 1), 10 minutes from the 3 CHU Grenoble La Tronche tramway stops. 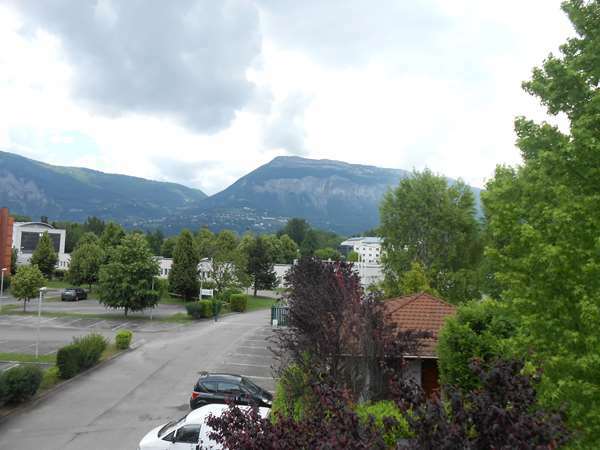 If you like mountains, the 3 Isère massifs await you. In 40 minutes, you will be able to get to the Chamrousse, Les 7 Laux, Saint-Pierre-de-Chartreuse, and Villard-de-Lans ski resorts, among many others, and participate in the major sports such events such as the Ski Championship, the Icare Cup, the Festiv'Air, the Fête du Bois, the Fête de la Bastille, and many sports competitions. 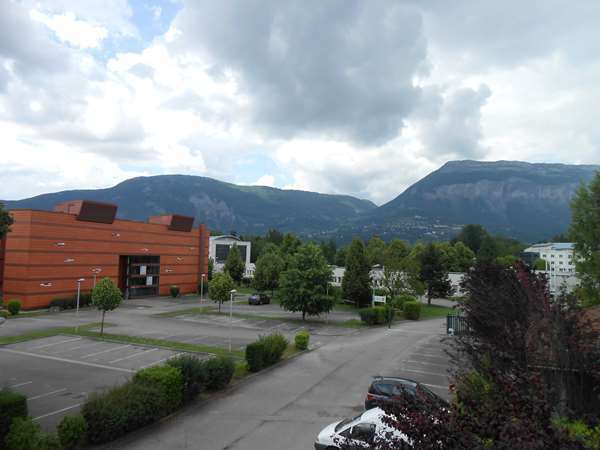 With a 360° view over the mountains of Belledonne, Chartreuse and Vercors that are 40 minutes away by car, Hotel Première Classe Grenoble Sud - Gières Université welcomes you for your business trips or vacations alone, as a family, or in a group. 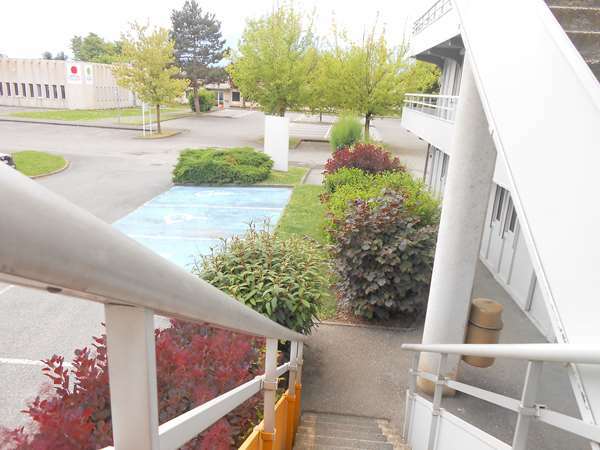 A large parking lot is available for buses and trucks. Pets are also welcome. 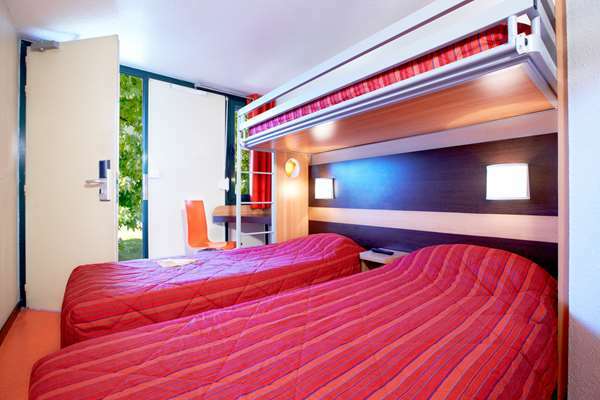 Our attentive staff will welcome you to one of our 76 rooms and offer you 3 different styles of room configuration, all with air conditioning and showers, a third overhead bunk and Wi-Fi connection. In our tree-lined space, breakfast is served as an all-you-can-eat buffet with name brand products. 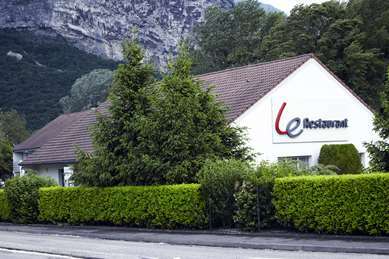 You can arrive 24 hours a day, 7 days a week, as we have an automatic reception terminal outside of our regular opening hours. 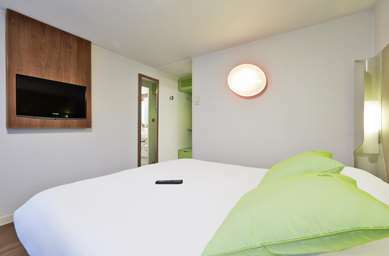 The 76 air conditioned rooms of our Hotel Première Classe Grenoble Sud - Gières Université offer you a bright place to stay, combining the warmth of wood and textiles with modern materials. 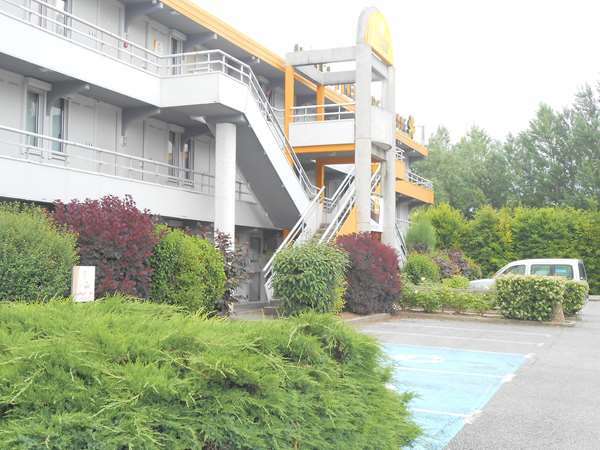 For just €5, recharge your batteries with the all-you-can-eat breakfast buffet at Hotel Première Classe Grenoble Sud - Gières Université. 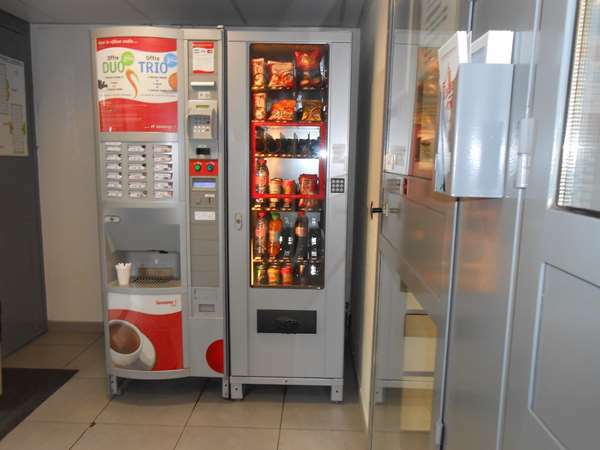 It is served from 6:30 am to 10:00 am weekdays, and 7:00 am to 10:00 am on weekends and holidays. Breakfast is half price for your children under age 10. Really disappointed! Arrived the hotel and find out there's no wifi in my room. The reception closed at 7pm, lobby locked after that. Since I have to do some work via internet, I took my laptop and stand outside, next to the entrance, in order to get some signal. Room itself is typical premiere class---small but o.k. 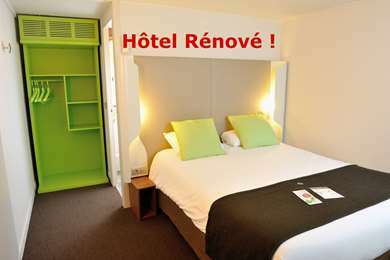 for 1 night stay. 1. Instead of a bonjour, the manager asked in a rude way whether we paid for that---which we did---then states that that she will closed the whole area exactly at 10 am (when there's still 30 mins to that), after that I shall go outside. The breakfast itself is awful, not even worth 2 euro/person. At 9:30, they just rush to clean out all plates. 2. I told the manager there's no wifi signal except in the reception, she replied in a rude attitude saying that it's a cheap hotel, the wifi is free, and so is weak in all first floor, and if I want a better connection, I should pay more to stay in another hotel. This french lady just refuse to recognized their own problem, not even feel sorry for that. 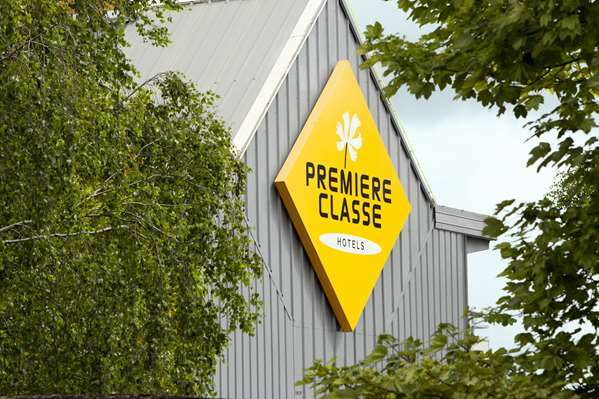 I strongly suggest Premiere classe group to get a better manger to this property. no wifi, antipathic welcoming..go to the B&B! 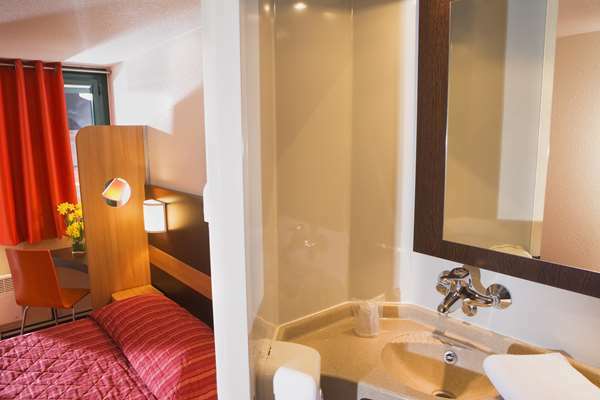 Rooms more or less ok (for the price, the same for 1 or 3 people) but noisy, a small box without light and no wifi. 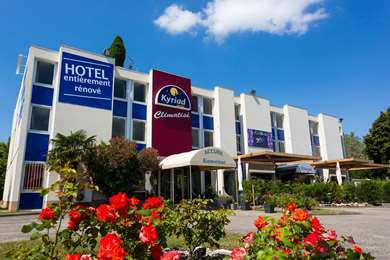 The people working there are just antipathic, cynical and unpleasant and don't make any effort to be friendly.. i recommend to go to the B&B , 200meters from there, much much better for a little difference of 5-10 euros : very good breakfast, room clean and bigger, true wifi, and overall very kind welcoming!! !